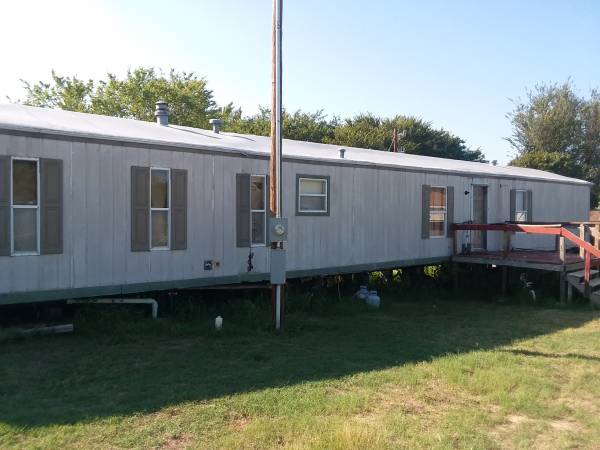 In addition to raising and selling animals at our ranch, we have expanded into leasing single family homes (site built and manufactured homes). In late December or early January we should have homes ready at 124 Maudie, Azle and 3030 Centaurus, Granbury. Another one at 234 Edgehill, Azle will be ready in the Spring of 2019. Available January 2019. 3 bedroom, 2 bathroom. 1216 square feet on 1.7 wooded acres. Located about halfway between Azle and Weatherford near FM730 and FM1886. Will get interior renovation work before renting. 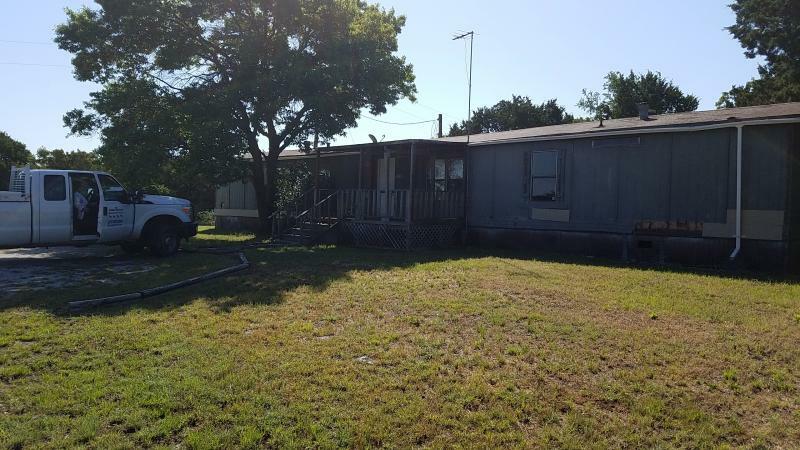 Includes washer/dryer, dishwasher, stove, and four window air conditioning units. Garden tub, stand up shower and walk in closet in master bedroom. Rent is $900 per month, with a $900 security deposit. Utilities are not included. In order to be considered, you must pass the online credit/criminal background check ($40) and have the security deposit ready at the time the lease is signed. Call or text 817-629-3246 with any questions. Available late November/early December 2018. 3 bedrooms, 2 bathrooms, 1,064 square feet. Brand new metal roof. Will get interior renovation work before renting. Located just south of Granbury. Rent is $700 per month, with a $700 security deposit. Utilities are not included.